One year of free tuition at one of the Prix de Lausanne partner schools and funds to cover a year’s living expenses of the Prize Winner. The winners may choose their school. 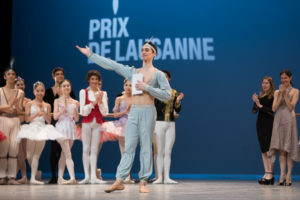 These prizes, reserved for candidates aged 17 or more, consist of a one-year apprentice scholarship in one of the Prix de Lausanne partner companies, and funds to cover a year’s living expenses of the Prize Winner. The winners may choose their company. This prize is awarded by the Minerva Kunststiftung to the finalist who, through the interpretation of his/her contemporary variation at the finals, shows exceptional potential in the area of contemporary dance. The prize consists in a free contemporary dance summer course, including travel and accomodation. This prize is offered to a finalist who does not win a scholarship, but shows exceptional artistry. It is offered by the Rudolf Nureyev Foundation. This prize is awarded by an anonymous donor to the best Swiss finalist or resident that has been training in Switzerland for at least two years before the competition. This prize reflects an “favourite preference” that the Beaulieu Theater’s audience has during the Finals. This prize rewards the finalist having earned the most votes expressed by the audience the day of the Finals. To vote, send the code PDL followed by the number of your favourite finalist to the number 939 (20 cents per SMS). Example: PDL 143. This service is only offered to people with Swiss mobile phones. Support your favourite candidate during the week of the competition thanks to our crowdfunding campaign. The money raised will be shared between the two winners of the Audience Favourite Prizes (Beaulieu Theater and web). More info soon! The Finalists who have not been awarded any scholarship will each receive CHF 1,000.- offered by Bobst. Technical facility, control, and coordination. 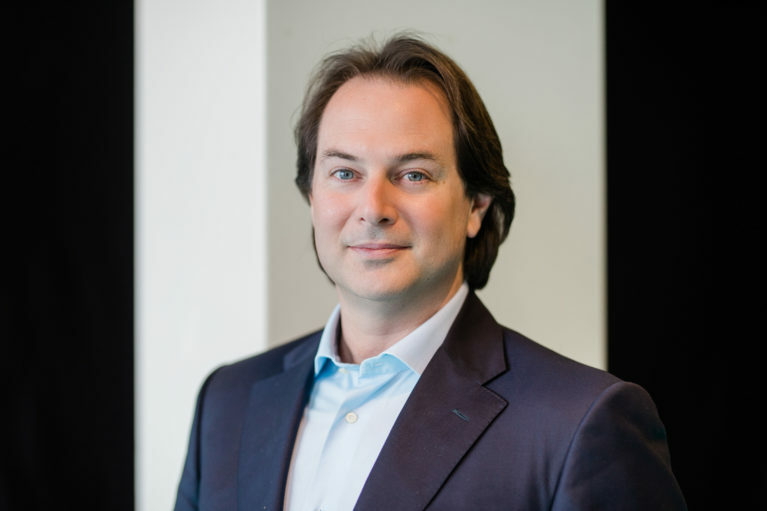 While advanced skills will be taken into account, jurors’ primary focus will be on the candidate’s potential to succeed as a professional ballet dancer.